FAIRFIELD — Attorney James Baldwin wants the Appellate Court to void the June 6 special election results and put Edward Bateson back on the Board of Selectmen. Baldwin filed the brief July 27. He has been instructed by First Selectman Mike Tetreau to “cease and desist” any representation of the town or the Board of Selectmen, claiming he has not been authorized by the board to proceed with an appeal of the special election. Democrats collected signatures to force a special election, after Republican Selectman Laurie McArdle resigned in December, one year into a four-year term. Her seat was filled by Bateson, via an appointment by Tetreau, a Democrat, and Republican Selectman Chris Tymniak. When Tyminak and Bateson refused to set a date for a special election, a group of five Democrats turned to the courts. Superior Court Judge Barbara Bellis ruled the election must be held and set June 6 as the date. Baldwin, a former Republican Town Committee chairman who had been acting as a legal advisor to the RTC, argued that the town charter only allows for a special election if the vacancy is not filled within 30 days. 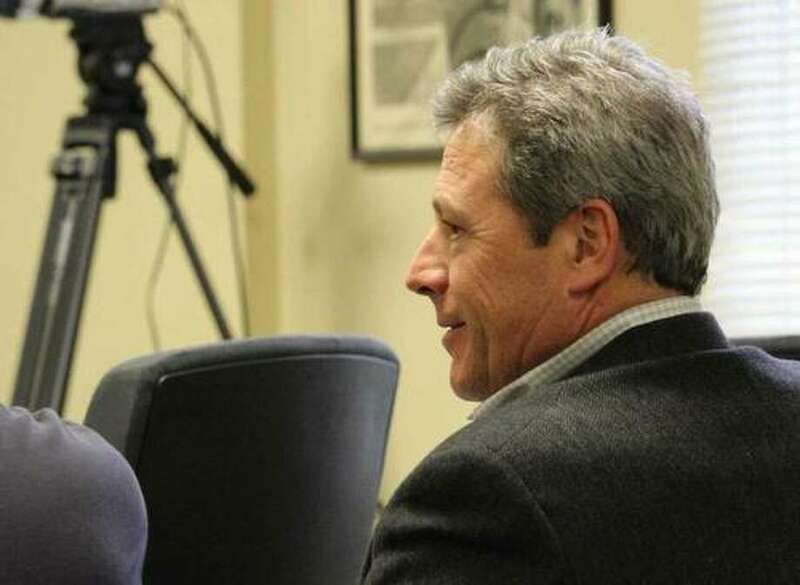 Baldwin was appointed to represent the town is a special meeting called by Tymniak and Bateson, after Tetreau had already named an attorney to do so. Bellis ordered any stay lifted on May 4. By that time, both parties had already selected their candidates — Kevin Kiley for the Democrats and Bateson for the Republicans. Bateson declined to participate in two different candidate forums, citing the stay, although he did host fundraisers. Kiley received 5,437 votes to Bateson’s 3,657, and won in all but two of the town’s 10 districts..
Baldwin argues not only was Bellis in error in determining a special election needed to be held, but erred when she lifted any automatic stay. “We are hopeful that Judge Bellis' wise decision will be upheld by the Appellate Court, and the will of the voters will be honored,” attorney William Burke, who represents the plaintiffs, said. He said the appeals have not been authorized by the Board of Selectmen, and should not be paid for by the taxpayers.